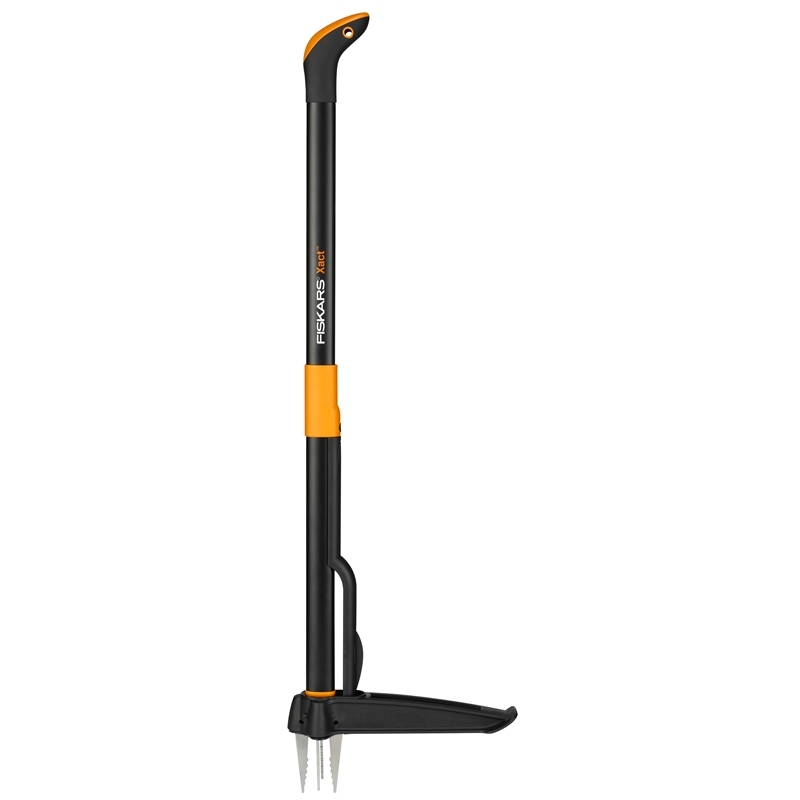 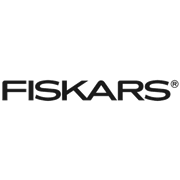 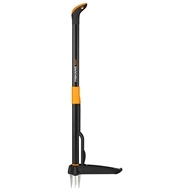 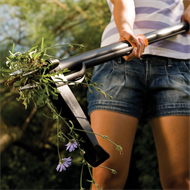 The Fiskars Xact Weed Puller is a great innovation for removing weeds effortlessly. 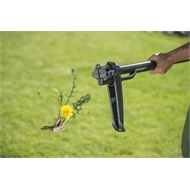 Its simple and ergonomic design eliminates the need for bending, kneeling and using chemicals for weeds removal. 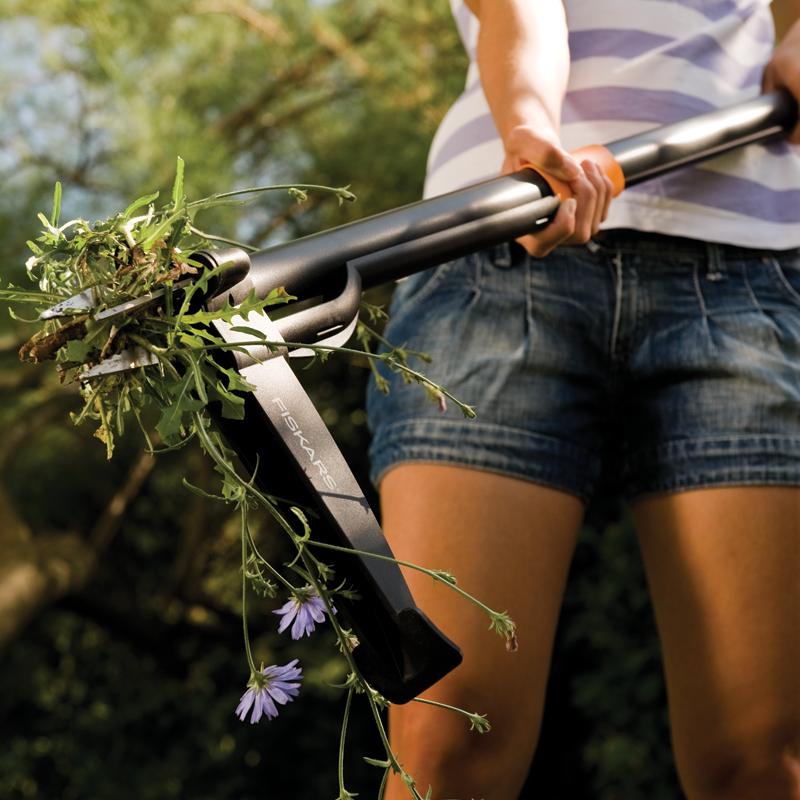 The deep reaching claws grab the root from all directions and removes the weed cleanly. The ejection system helps release the weed after it has been removed from the soil, allowing you to work upright at all times.